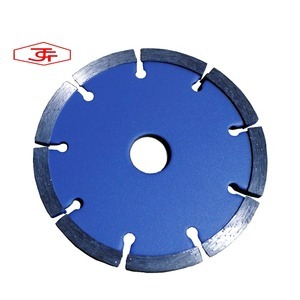 Jieyang Zhongyi New Material Technology Co., Ltd.
Xiamen Newings Import & Export Co., Ltd.
How to buy concrete saw blades from the manufacturers9 Different size can be supplied according to customers' requirements. For different materials, we have enough correspondent formulas for the tools for cutting and grinding. 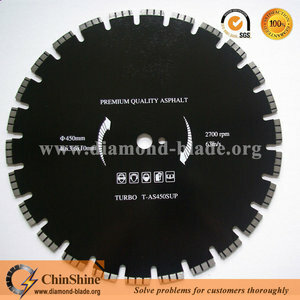 Now, we ask you to specify the lead time of production for orders of 400 blades, send me the total price, invoice please. 2. We have strict quality control system, to ensure quality stable. 3. 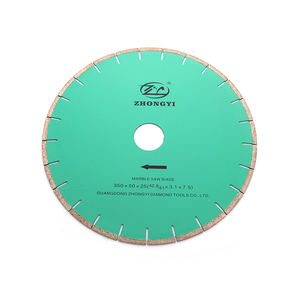 Our saw blade have long life with sharpness in a reasonable price. 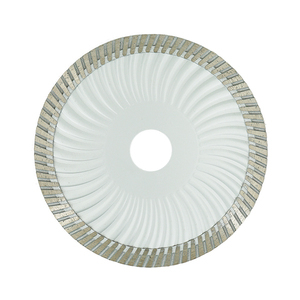 We can adjust our sharpness according to the customer's specific requirements 4. Our product can reduce cutting friction a lot, improve slab flatness, save energy. 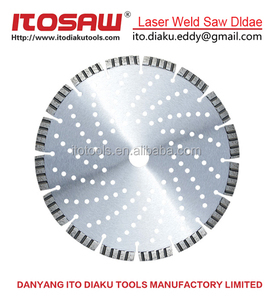 was established in 2008 and we are one of the best experts and manufactories for making diamond tools. Fritsch full-automatic laser welding production line featuring good performance and precise technologies. 5. Partnership with domestic and overseas well-known scholars and experts. 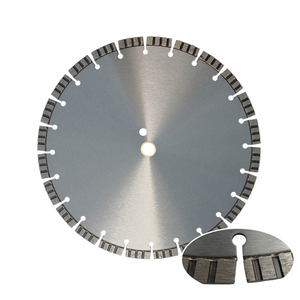 Hebei Esuhong Trade Co., Ltd.
Alibaba.com offers 15,910 saw blade concrete products. About 77% of these are saw blade, 6% are tool parts, and 1% are knife. 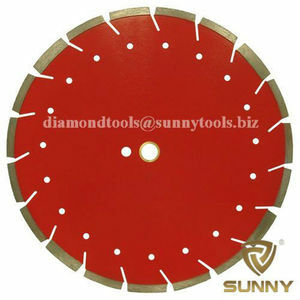 A wide variety of saw blade concrete options are available to you, such as free samples, paid samples. There are 15,882 saw blade concrete suppliers, mainly located in Asia. The top supplying countries are China (Mainland), United Arab Emirates, and South Korea, which supply 99%, 1%, and 1% of saw blade concrete respectively. 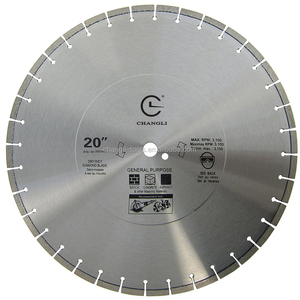 Saw blade concrete products are most popular in Mid East, Domestic Market, and North America. You can ensure product safety by selecting from certified suppliers, including 4,707 with ISO9001, 1,807 with Other, and 470 with BSCI certification.